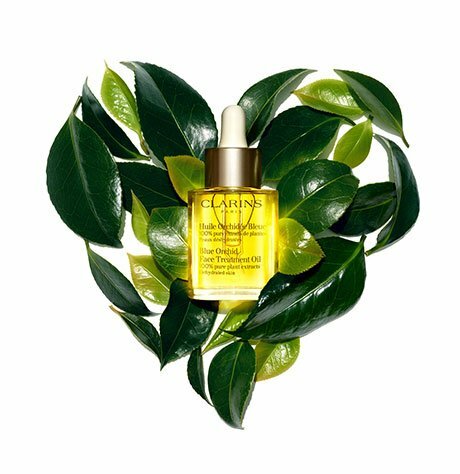 For your most age prone zone—Clarins' invigorating eye serum temporarily decongests puffiness, brightens dark circles and smoothes the look of wrinkles by tightening eye contours. Envision younger-looking eyes. Rated 5 out of 5 by CR1982 from Wonderful! Wonderful product when you've pulled a all nightery at work party hardy, this eye serum will make your wrinkles and panda eyes clear up in no time !. Rated 4 out of 5 by Chip from Enjoy using it everyday! Doesn't make my face (eyes) look shiny & really seems to lessen look of damaged sensitive skin. Rated 5 out of 5 by JohnR from Great find I've suffered from sleep deprivation which led to dark circles and bags under my eyes. Using the Clarin's Anti-Fatigue serum for only two weeks has made a noticeable difference. Highly recommend this product. Rated 5 out of 5 by ricardohdz from Clarin's Men Essential This is one of three Clarins products I can't live without. I use this at night before going to bed. It had helped me to visibly reduce puffed eyes and eyelines. 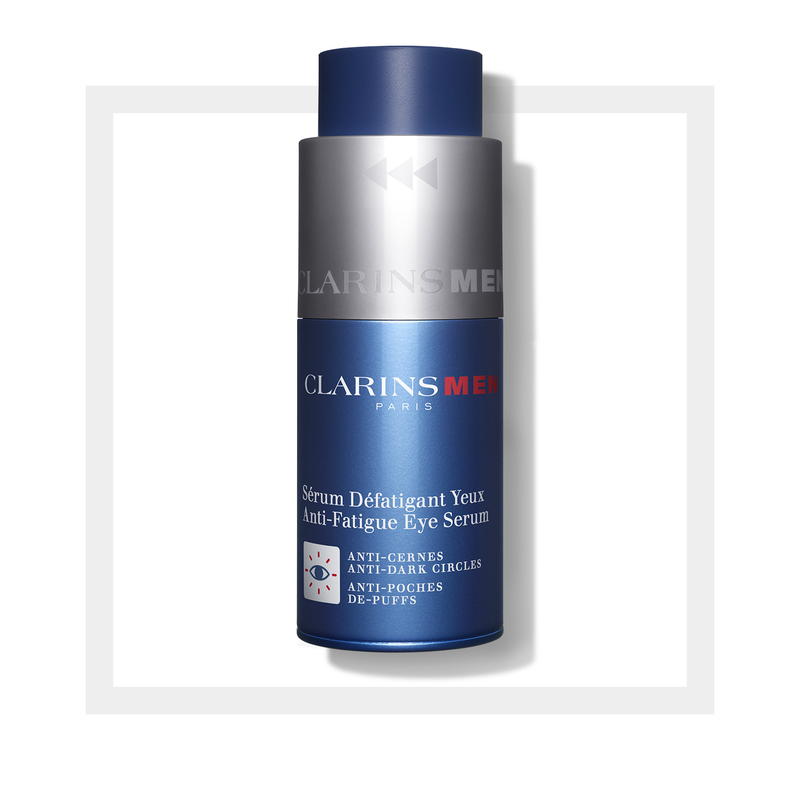 Make sure to ask your Clarins specialist on how to apply this product for best results.